Home » Blog » Is your smile missing the natural look? 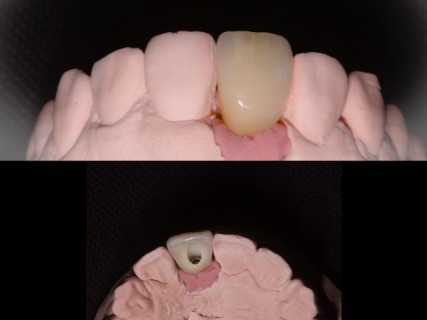 Here at Dental Art we specialise in Anterior crowns and have the skill to enhance that dental life of yours! This is an Implant Screw-Retained Single Centre we fabricated last month.